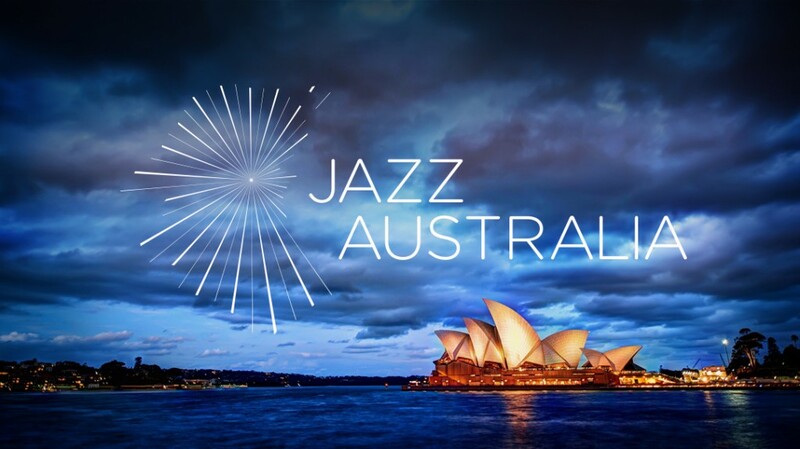 Jazz Australia is the nations biggest and oldest online jazz magazine. They partnered with us after we rebranded them. The identity hadn’t changed for over a decade and the site needed a much needed facelift. We were tasked with carrying out a robust identity revamp, along with modernising the entire approach to distributing their news content. They also needed a directory which would make it easy for their users, which includes musicians, venues and organisations, to be listed and be found. It just so happens that as part of our internal projects, we were also developing TheJazz.Directory. It allowed us to pilot our working model onto a live site and have been working to develop this service ever since.